Formed in 1903 we are proud to be the club that scored the first ever goal in the National league! Harborne currently field five Mens, five Ladies, a mixed and a vets team. 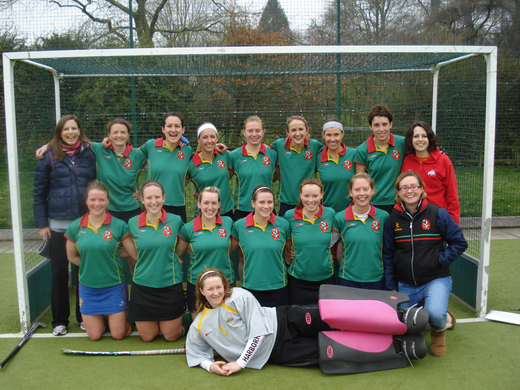 Our mens and ladies 1st teams, both highly ambitious, are aiming for National League status. We have a great spread of teams across all the other leagues, offering something for every level of ability. During the summer we field mens, ladies and mixed Summer League teams. One major success has been the creation of our Youth Section, with over 100 juniors, which continues to grow each year. We are a social bunch that welcomes players of all standards! For more information go to http://www.harborne-hockey.co.uk/about or pop along to training!